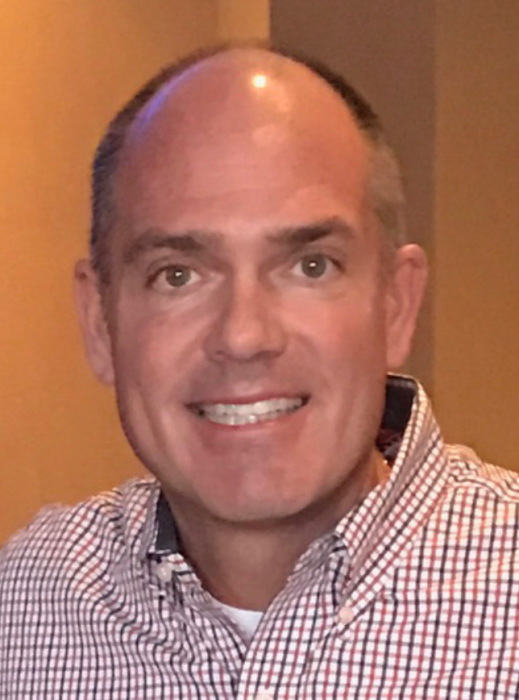 Edward F. Hackett III, 52, of Fishers, passed away peacefully on Monday, February 4, 2019 at home, surrounded by his wife and children after a courageous battle with colon cancer. He was born on January 25, 1967 to Edward and Rose (Lynch) Hackett in South Bend, Indiana. Ed was a real estate developer who spent several years with national home builders such as Signature Homes, Davis Homes, Centex, and Beazer before branching out on his own with his son. He enjoyed boating and being by the pool along with family vacations to the beach. He loved spending his Saturdays watching Notre Dame football and driving his convertible. Ed is survived by his wife, Amy Hackett; children, Taylor E.J. Hackett, Mallory C.R. Hackett, and Amber Blair Hackett; father, Edward F. Hackett Jr.; siblings, Elizabeth (Steven) Turpin, Katie (Keith) Morris, and Mike Hackett; as well as several nieces & nephews. Ed was preceded in death by his mother, Rose. Visitation will be from 5:00 pm to 8:00 pm on Friday, February 8, 2019 at Randall & Roberts Fishers Mortuary, 12010 Allisonville Road, in Fishers. An additional visitation will be held on Saturday, February 9 at Noon, with the service following at 1:00 pm at the funeral home.